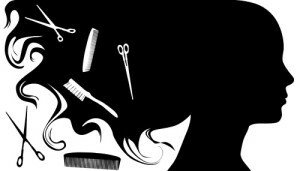 Shear Perfections is a full service Beauty Salon. We offer Cuts, Colors, Weaves, Braids, Perms, Highlights and Custom Wigs. We serve a diverse multi-cultural clientele. We want all our clients and customers to feel welcome and comfortable. If you just need products, want a great color, cut, style, weave, up-do for a special occasion or just looking for wonderful conversation, stop by. Come in, relax, pick out a style that suits you, and then let us create a style that celebrates your inner beauty! Specialties: Colors, Weaves, Perms, Extensions, Wigs, Braids, Highlights, Cuts. We service Women, Men, Teens and Kids!